Concern for “Our Vanishing History and Traditions” motivated Commodore Dudley W. Knox to pen an article with that title in the January 1926 Naval Institute Proceedings. Knox was of the opinion that the extraordinary inaccessibility of authentic sources of naval history made documentation much more difficult and lead to “glaring deficiencies” in the recorded history of the Navy. Knox called for increased diligence to collect and preserve documents relating to the history and traditions of the Navy. Knox’s article served as a catalyst for a growing concern present within the Navy and supporting organizations. It was prefaced by a call by the Board of Control of the Naval Institute for the adoption of a plan of action. With the demise of the Naval Historical Society, there was no private organization of national scope and interest dedicated to the collection and preservation of historical naval materials. 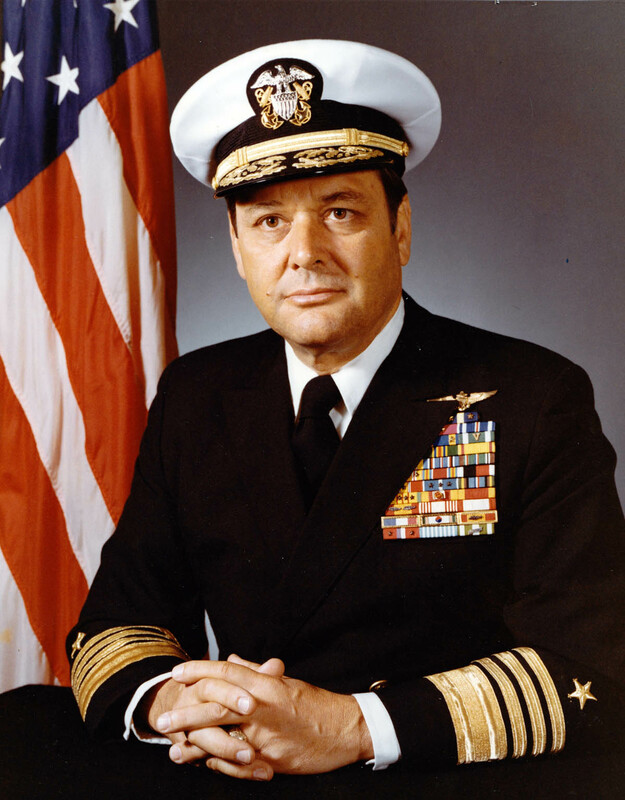 Secretary of the Navy Curtis Wilbur agreed to lend his support to the creation of such an organization and the Naval Historical Foundation was born. The first organizational meeting was held on 23 March and a week later the newly formed board of trustees elected as president Rear Adm. Austin M. Knight, former Commander-in-Chief of the Asiatic Fleet, former President of the Naval War College, and author of Knight’s Modern Seamanship. Within a month of incorporation, a trust fund was created, supported initially with a $1,000 donation from the U.S. Naval Institute. The initial few years of existence saw the Naval Historical Foundation experience the growing pains common to many new non-profit organizations. In 1927, Admiral William L. Rodgers assumed the leadership role. While the organization struggled financially, it was able to acquire and save several collections. Still, the Foundation’s vision was grandiose. Sporting a newly designed logo featuring an early 19th century frigate and a modern battleship, the Foundation published its first monograph in 1932 – the Early History of the U.S. Revenue Cutter Marine Service (1789-1849) – and drafted blueprints for a Navy Museum that would be located on the National Mall. 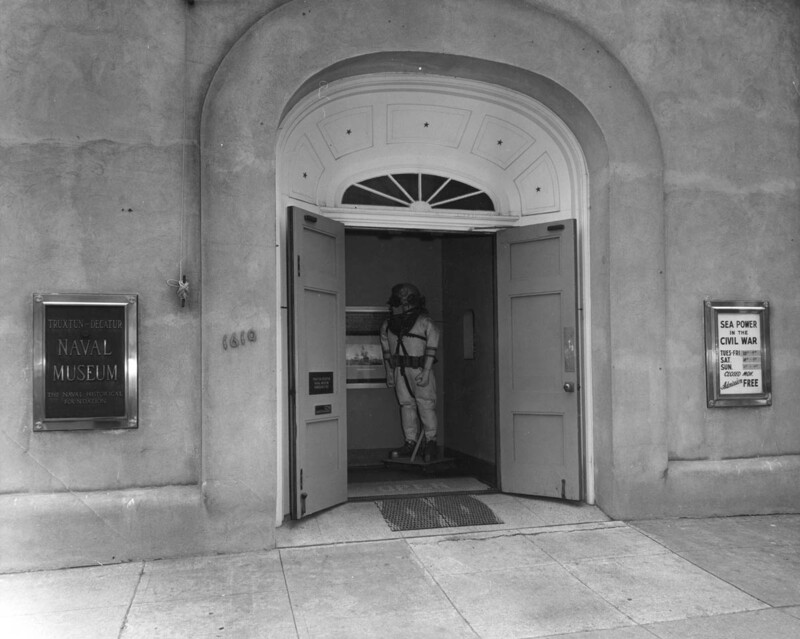 With the depression limiting the amount of public and private resources for a new museum facility, in 1936 the Foundation became aware of the potential availability of Decatur House. Negotiations with the owner Mrs. Truxtun Beale to acquire the house and with Congress to provide funding made little headway during the remaining tenure of Adm. Rodgers and his successor, Adm. Joseph Strauss who served as president from 1943 until 1946. Fleet Admiral William D. Leahy relieved King in 1949 and would serve as the organization’s president for the next ten years. Besides launching the new museum, Leahy finalized an arrangement with the Library of Congress to hold and provide custodial care for the Foundation’s growing manuscript collection and make those documents available to researchers through its Manuscript Division Reading room. In 1950 Leahy inaugurated a lecture series on subjects of naval historical interest to Washington-area members and guests. Later co-sponsored by the Smithsonian Institute, the series continued until 1967. Commodore Dudley W. Knox served as president from 1959 until 1961. One of his major accomplishments was the initiation of a film series designed to educate America’s youth about naval history and the relationship of sea power in relationship to the national welfare. 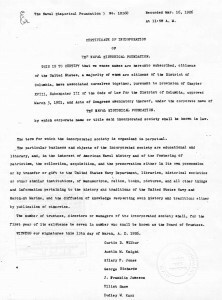 With the assistance and cooperation of the Bureau of Naval Personnel, the Foundation was able, in 1960, to place seven films with the American Film Service for distribution. Covering broadly the early history of the Navy, they were entitled: The War of Independence, 1775-1783; Naval War with France and Tripoli; The War of 1812, World Wide Operations in Peace and War (1815-1869); Civil War, Parts I&II; and Navy Decline, the New Navy and War with Spain (1863-1898.) Two more films were added to the program that lasted into the 1980’s. Through the American Film Service the films were widely viewed. For example, in 1977 some 45,000 student in 24 states saw at least one of the films. Towards the end of Knox’s tenure, the members of the organization approved and adopted new by-laws that provided for a board of directors and a chairman. Adm. Robert B. Carney was elected to serve as the first chairman, a post he would hold for two decades. 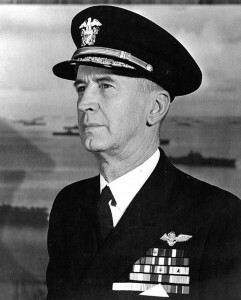 Vice Adm. John F. Shafroth relieved Knox as president and served in that position until 1967. During Sharoth’s tenure, the Foundation focused on refurbishing and expanding its museum. The Foundation added 400 square feet of exhibit space, modernized the lighting and deck coverings, and added a new street entrance a foyer area. The renovations were completed in time for a fortieth anniversary exhibit to open in 1966. The Truxtun-Decatur Museum had established a reputation as being a “small, but a gem of a kind,” and changed exhibits approximately twice a year. 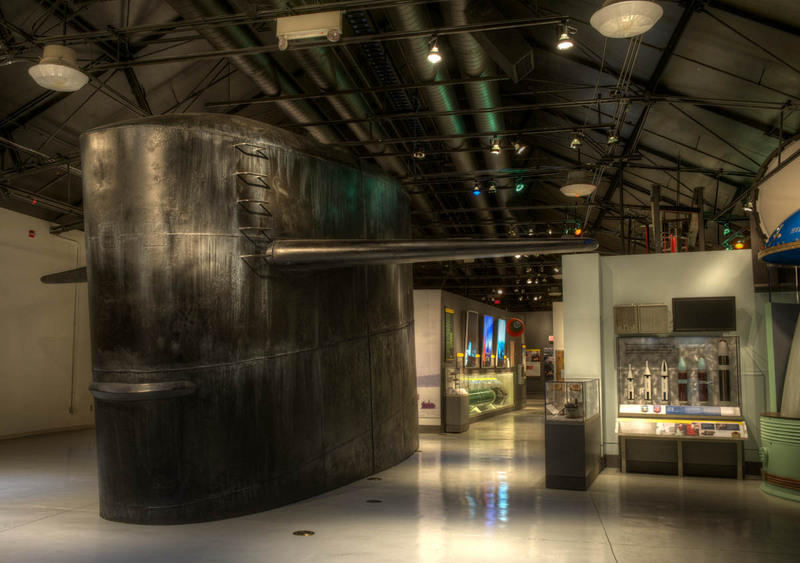 With its space limitations, it could not ever hope to serve as a facility that provided the visitor with a comprehensive overview of American naval history. That facility would come in 1963 as the Navy opened a “Memorial Museum” at the Washington Navy Yard. In time the Foundation would become closely affiliated with that new institution. Shafroth also boosted the Foundation’s publication programs. He initiated a Spring and Fall report to the membership. In 1963, an article on naval history was inserted into this newsletter. In the fall of 1979, the newsletter expanded in size and scope and was renamed Pull Together. In addition to the newsletter, in early 1964 the Foundation began to publish a pamphlet series. Previously, the Foundation had reprinted historical recruiting posters and other nautical prints and an occasional hardbound monograph. The pamphlets were designed to cover subjects that were too large for treatment in the newsletter. Nearly three dozen monographs would be published over the next three decades with early titles such as I was a Yeoman F (1967); The Incredible Alaska Overland Rescue (1968); and The Enlistment, Training, and Organization of Crews for Our Navy Ships (1972). Vice Adm. Walter S. Delany became president in 1967 and would lead the Foundation until his death in 1980. During his tenure the Navy consolidated many of its historical entities and the Naval Historical Center (now the Naval History and Heritage Command) became an official entity beginning in 1975. 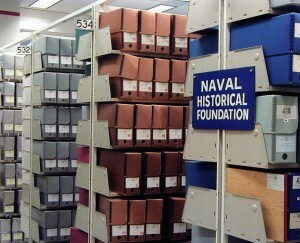 The Navy Department Library was one of the entities that would become part of the Naval Historical Center. Delany’s passion for the library was such that the present reading room was dedicated in his honor. Just before he passed away in 1980, Delany agreed to hire an executive director to perform the daily operational functions for the organization. Capt. David A. Long served in this position until 1988. With the loss of DeLany and the retirement of Carney a year later, the Foundation turned to two former Chiefs of Naval Operations for leadership. Adm. James L. Holloway, III would become the longest serving president of the Foundation, beginning an 18-year tenure in 1980. Adm. Arleigh A. Burke would serve a four-year term as chairman, beginning in 1981. Under the leadership of the two admirals, the Foundation reviewed the status of the Truxtun-Decatur Museum and determined that it would present the Foundation with an increasing financial burden in the coming years and that the Navy Museum at the Washington Navy Yard was better situated to promote the Navy’s story to the American public. Consequently, in 1982, the Foundation turned over the property to the National Trust for Historic Preservation, which proceeded to convert the property for display as an historic home. With the placement of many of its treasured artifacts in the newly renovated Navy Museum at the Washington Navy Yard, the Foundation actually assured itself of greater viewership of its prized possessions due to the much larger visitation enjoyed by the Navy Yard facility. The closing of the Truxtun-Decatur Naval Museum also enabled the Foundation to assume a direct support role for the Navy’s flagship history museum. In 1983, the Foundation-operated Pilot House Gift Shop opened, with a portion of the profits set aside for the museum. In its first year the shop actually recorded a net loss of $5,300, but with an improved inventory and the arrival of the display ship Barry as a tourist attraction, the shop began to generate a profit. Two interesting projects occurred during the Burke-Holloway stewardship of the Foundation. With the transfer of the CNO’s official residence to Tingey House on the grounds of the Navy Yard, Adm. Holloway initiated a committee that had a goal of raising funds to acquire museum quality furnishings for the home. After signing a memorandum of understanding with the CNO, the Committee in the first year raised and expended over $34,000 for acquisitions. In the quarter century since the creation on the “Tingey House” fund, the Foundation has contributed nearly $200,000 for the purchase and repair of furnishings. In addition, in 1985, Adm. Jerauld Wright, a member of the Foundation’s Board of Directors, began a campaign to restore the birthplace of John Paul Jones in Kirkbean, Scotland. Eventually the Foundation’s “Friends of John Paul Jones” group would raise $50,000 towards the project. Today tourists can visit the birthplace home with its recently completed visitors center in the southwestern Scottish Highlands. Rear Adm. Elliott Strauss became the third chairman of the Foundation and would preside over the Board of Directors until 1998. Capt. Kenneth Coskey relieved Long as executive director in 1988. During the 1990’s, the Foundation took several initiatives that would lead to an expansion of the size of the staff. To facilitate the numerous inquiries for photographic images that were being directed to the Naval Historical Center, the Foundation established a Historical Services division to handle photographic reproductions. Over time this division also would perform cruisebook and document copying services as well as historical research for paying clients and generate income for the organization. In addition, with a $20,000 grant provided by Ambassador William H.G. Fitzgerald, the Foundation hired a graduate student, David Winkler, to conduct oral history work. Eventually, Winkler joined the staff as a full time employee as Director of Programs and Development. Since 1949, the Naval Historical Foundation’s collection at the Library of Congress continued to grow. A catalog published in 1974 listed 337,000 items from 254 collections making it “the largest body of personal papers in a single repository relating to American naval history.” In the interest of long-term preservation, in 1998 the Foundation deeded the Library of Congress its collection. As new materials come to the Foundation, the curator determines an appropriate repository. Consequently, the naval historical collection at the Library of Congress continues to grow. This finding aid document details many of the over 300 separate groups of papers covering the full extent of U.S. naval history stored at the Library of Congress. 1998-1999 marked the most recent shift in Foundation leadership with Adm. Holloway fleeting up to the Chairman’s position and Vice Adm. Robert F. Dunn elected to replace Holloway as president. Capt. Charles T. Creekman relieved Capt. Coskey as Executive Director. Under the new leadership team the organization continued to fulfill its mission of preserving and promoting our naval heritage. 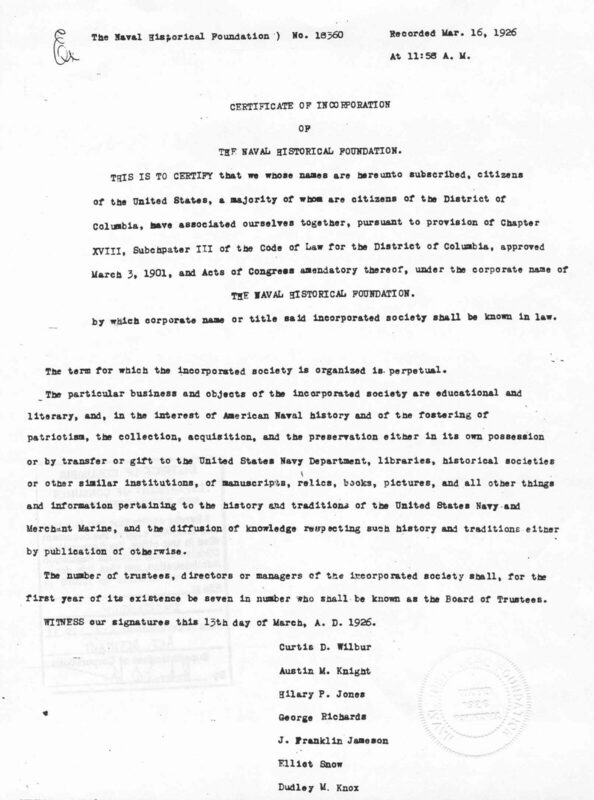 A matching $25,000 National Maritime Grant in 1999 led to the eventual hiring of a professional curator to handle the transfer of materials to permanent repositories at the Library of Congress, Naval Historical Center, or elsewhere. The oral history program expanded through the use of volunteers and a Naval Heritage Speakers program handled requests for naval history experts to address audiences around the country. Furthermore, the Foundation partnered with other organizations such as the Naval History and Heritage Command, U.S. 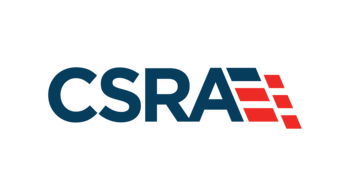 Naval Institute, Naval Submarine League, Surface Navy Association, U.S. Navy Memorial, Naval Order of the United States, and the Navy League of the United States to sponsor numerous symposia and conferences on topical historical subjects. Another outreach initiative was the naval heritage video series which produced nearly two dozen short history vignettes, the U.S. Navy Heritage Mini-Series, that were incorporated into the Navy’s General Military Training regimen. In 2002, the Foundation facilitated the construction of a historical museum room in USS Enterprise. The publication of two coffee-table books contributed substantial revenues to the Foundation’s coffers. The Navy was first published in 2000 and has undergone several reprints. This narrative treatment of American naval history has sold over 300,000 copies and remains in high demand. U.S. Navy, A Complete History published in 2003 provided the public a chronology of U.S. Navy history up until the war in Iraq and also sold well. In addition to the coffee-table books the Foundation expanded its offerings to include Navy Art Calendars and other items in a larger Navy Museum Store. The Foundation’s operation of the Navy Museum Store has symbolized a long-term commitment to the museum component of the Naval History and Heritage Command. In recent years this commitment has been greatly expanded to include sponsorship of a capital campaign to build out the Navy Museum’s Cold War Gallery, in historic Building 70 at the Washington Navy Yard. In 2009, the Central Hall and Ready Room Theater of the Gallery were turned over to the Navy. In 2011, the Covert Submarine Operations exhibit was completed. In 2008, Adm. Bruce DeMars relieved Adm. Holloway as chairman. After 18 years of passionate leadership of the organization, Adm. Holloway currently holds the position of Chairman Emeritus of the Naval Historical Foundation. 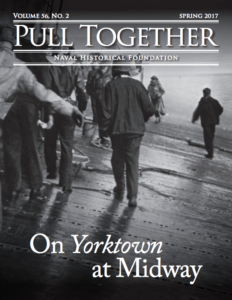 Today, in addition to providing much-needed support to the Navy’s historical programs and its flagship National Museum of the United States Navy in Washington, D.C., the Foundation collects oral histories of Navy veterans from World War II through the Cold War, and publishes articles and sponsors symposia on important naval history topics. 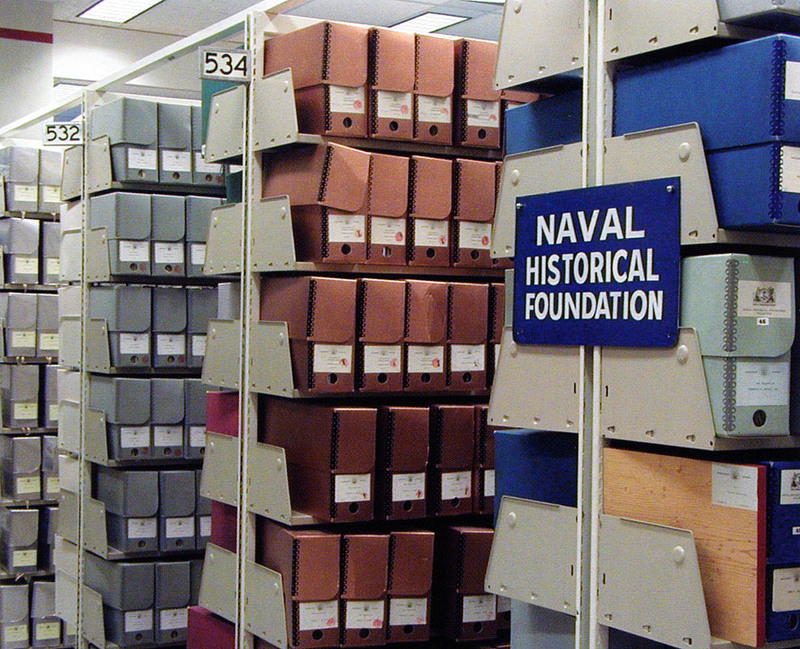 To provide increased access by the public to the Navy’s historical collections of art, artifacts, documents, and photographs, the Foundation provides historical research and both document and image reproduction through its Historical Services Division. The Foundation provides high quality gifts at the Navy Museum Store to satisfy both young tourists looking for memorabilia of their Washington visit as well as Navy commands seeking special presentation gifts such as the Foundation’s signature Truxtun Bowl replica. To enhance the accessibility of the Navy Museum, the Foundation has an exclusive license with the Navy to rent the museum for evening and weekend events, providing a unique venue for corporate, Navy and personal dinners and receptions. In 2011, the Foundation inaugurated a new STEM Teacher Fellowship program. STEM stands for Science, Technology, Engineering, and Math, and it is becoming an important focus for the future of the Navy and our country. Eight teachers from around the United States were selected from a competitive pool of applicants, for a two week program at the Cold War Gallery. They received briefings from active duty Navy personnel and veterans of the Cold War, on the technology and operations of nuclear submarines. The end result of their two weeks of hard work were STEM-focused educational lesson plans, to be used by educators around the country. The lesson plans are available online for viewing. In recent years, the Foundation has increased its electronic outreach efforts. In addition to our homepage at www.navyhistory.org, and the accompanying NHF Blog, in 2011 we launched www.usnavymuseum.org to support the Navy Museum’s Cold War Gallery. We publish two electronic newsletters to our members, WE-Pull Together and Naval History Book Reviews. We also maintain a strong social media presence using tools such as Facebook and Twitter. We hope that our members and friends will join us in this online dialogue, and help us succeed at our mission of the preservation, education, and commemoration of naval history. The Naval Historical Foundation has a well-deserved reputation within and outside the Navy and remains the dean of service historical support organizations. That this reputation has been obtained can be credited, in part, to the personal and financial contributions of our membership. This we will always remain cognitive and appreciative of.